One of the biggest value of Actix is capability to load network performance data from many different sources and many differend Vendors. 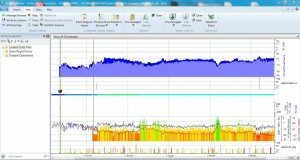 These data sources could include field-test equipment and switch call traces, and could be from a one-off test, or part of a planned series of samples to build up an image of overall network performance. 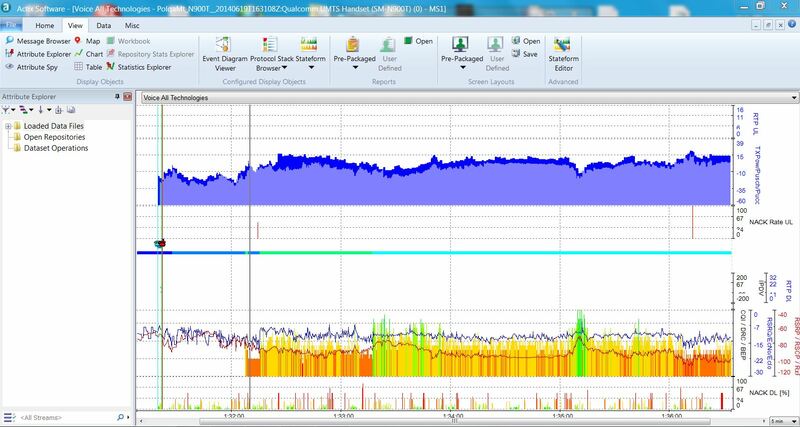 below you can see Actix Analyzer v5.1 processing POLQA Voice log.